My friend and colleague Joan very kindly shared this poem with me and gave me the okay to share it with you guys. The poem, written by a friend is a really lovely wedding gift to Joan and her fiancé Michael. 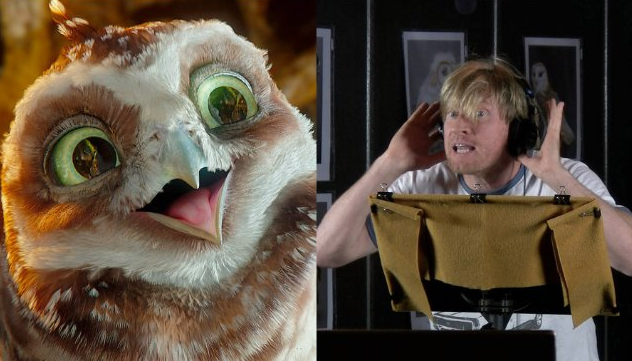 Stay tuned for a bit of a blurb on kid’s film, Legend of the Guardians: Owls of Ga’Hoole, and in a day or so, for the more grown-up and shabby of us, a quick chat about the rememberings of share-housing.